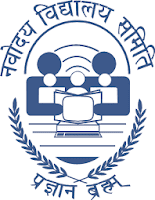 Navodaya Vidyalaya Samiti (NVS) has published Result of Computer Based Test for the Other Non-Teaching Posts. The NVS Exam was conducted in January 2018. Check below for more details.